Edmond Dumpster Rentals - Rent dumpsters in Edmond, Oklahoma. 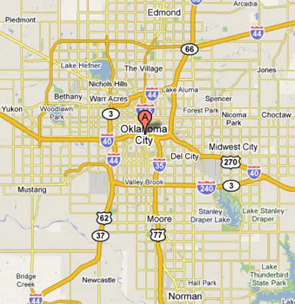 RDS Dumpster Rental is a locally owned and operated Oklahoma City dumpster company serving Edmond Oklahoma and the surrounding cities in Oklahoma City, Oklahoma. 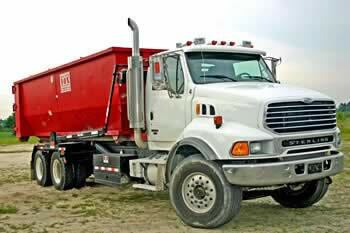 Dumpster rental in Edmond is affordable when you rent a dumpster from Local RDS Dumpster Rental. On site dumpsters are a great solution for any homeowner, business owner, or contractor that needs bulk trash removal, junk removal, or construction debris removal. Rent dumpsters in Edmond, Midwest City, Bethany, Choctaw, Del City, Arcadia, Harrah, OK and nearby cities. Why pay more for a junk removal service to provide the labor to load your junk or trash? The more economical choice is to rent a temporary driveway dumpster from RDS Dumpster Rental and fill it yourself. With a trash removal dumpster on site, you have the time to do the job right. Instead of removing only a few large bulk trash items, rent a dumpster and take the opportunity to remove all of the trash and junk that is cluttering up you life. Call (405) 384-4635 Today to rent a dumpster for trash removal or construction waste removal in Edmond, OK and Oklahoma, Cleveland, and Canadian Counties, Oklahoma. For junk removal in Edmond, Oklahoma, call (405) 384-4635 today!